We focus on the production of natural wines inspired by our native land Friuli, Italy. Our winemaking process reflects a deep personal belief that like the food we eat, the wine we enjoy should come from uncontaminated sources and be minimally processed. Our wines are suitable for vegan and non-toxic lifestyles. Arbe Garbe is Friulian for the “bad weeds” which are often used, there like here, as cover crops. 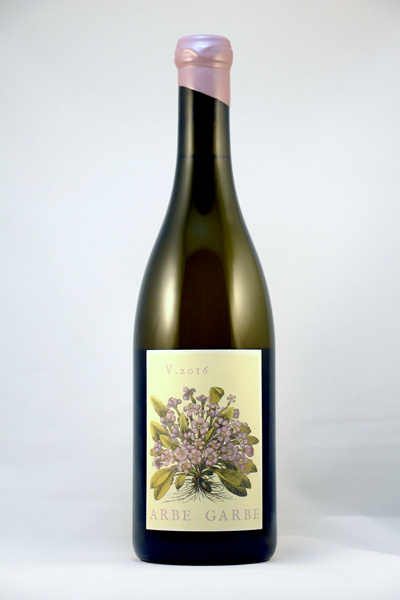 Our main label was born in 2007 as a blend of white grapes inspired by the great white wines we have known and loved back in Friuli. The blend is never quite the same, so every Vintage remains a surprise. This assures as honest an interpretation as possible of each specific Vintage and at the same time allows us to keep experimenting. The packaging and the label artwork continuously vary as well, according to the ebbs and flows of inspiration, and are part of the same the creative process that originates the wines themselves. This name is rooted in our Friulian culture again. The Benandants were said to be vagabond healers, born “with their shirt on”, or wrapped in their placentas, which infused them with their healing powers. According to the Friulian legend, these Friulian shamans were repeatedly sighted in the Valleys of the Natisone River, wandering at night in the woods by the shores, fighting witches and evil spirits, protecting farmers and their crops. 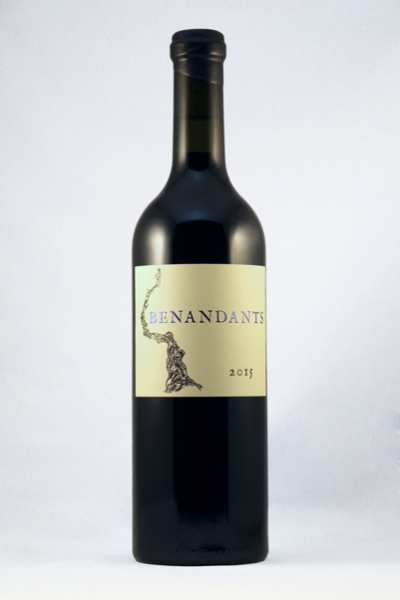 Our Benanants label comprises two Single Vineyard labels, respectively White and Red. 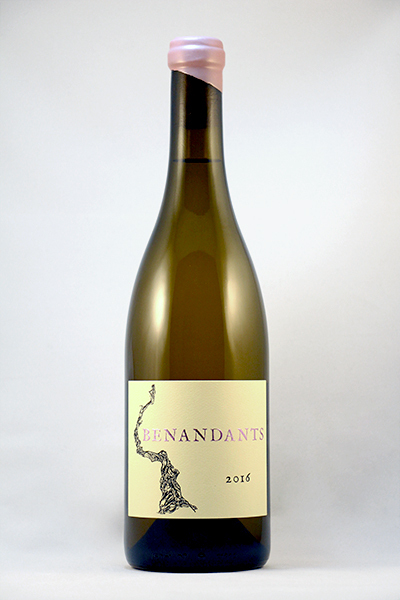 The Benandants White spotlights the Malvasia Bianca from Catie’s Corner, while the Red one features a Napa Valley Charbono from Shypoke Vineyard. For this wine, we drew inspiration from the ancient practice of grape dehydration and crafted a distinctive nectar which, in a fashion consistent with all Arbe Garbe wines, stands in a class of its own. The label artwork is credited to the Winemaker himself. While wine may not be medicine–maybe–it is our hope that these wines will work their magic with the mending power of their folk spirits!